Historical photo: Who was really the first person to introduce Aikido to America? A number of years ago, Joseph Svinth wrote an article with this eye-catching title: “Aikido Comes to America: September 1935.” As a student of aikido history, I was immediately hooked by the title! 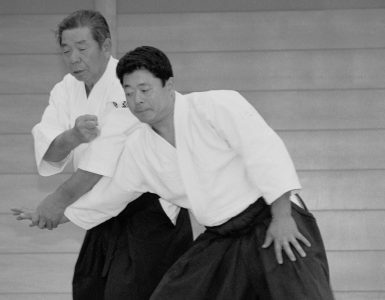 I found the article itself, based largely on English-language newspapers of the times, full of interesting tidbits on a giant figure in aikido history. This would be Admiral Isamu Takeshita (1869-1949). After the Founder Morihei Ueshiba, I think Takeshita is the person who holds the most fascination for me in all of aikido history. In no particular order, here is a small list of the old Admiral’s qualifications and accomplishments: Admiral of the Japanese Imperial navy; member of the inner circle of Showa Emperor Hirohito; long-time patron and student of Morihei Ueshiba; close friend and training mate of President Theodore Roosevelt; interpreter-diplomat at the Portsmouth Treaty negotiations that ended the Russo-Japanese War in 1905; close associate of Judo Founder Jigoro Kano; President of the Japan Sumo Federation; polyglot speaker of at least four languages, including fluent English; first chairman of the Kobukai Foundation, the legal entity representing Morihei’s Kobukan Dojo; compiler of hundreds of pages of detailed notes of Morihei’s instruction from the period of the late 1920s; author of lost article on Sokaku Takeda; world traveler, etc. Admiral Takeshita was the Japanese version of a Renaissance man, or perhaps more aptly, the perfect incarnation of the ideal of “bunbu ryodo,” an accomplished man of letters and military arts. 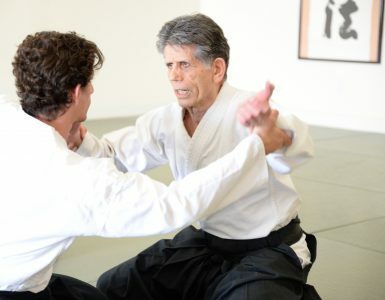 Morihei’s son, Kisshomaru Ueshiba told me personally that there would have been no aikido without the intervention and support of Takeshita on behalf of Morihei Ueshiba during the prewar period. 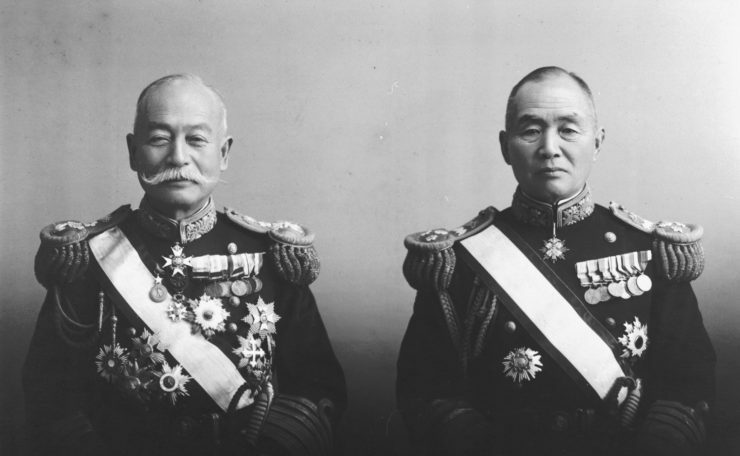 The Admiral was the one who introduced Morihei to the elites of Japanese society in the mid-1920s. 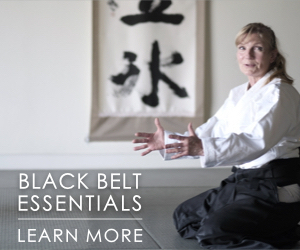 He was an ardent practitioner of the martial arts and trained under Morihei for many years. 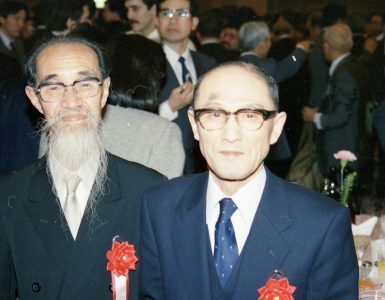 Takeshita saw to it that Morihei got the needed financial support during the lean years of the Pacific War when few students remained at the Kobukan Dojo. 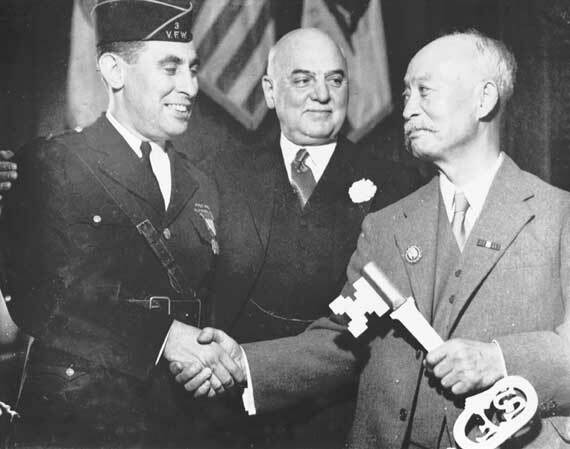 The photo above from the personal collection of the Admiral shows him receiving the keys to San Francisco in 1935 during the same trip where he demonstrated Aiki Budo in Seattle as recorded in Joseph Svinth’s article. So, yes, it can be said that Aikido–at least in its prewar form–was first introduced to America at this early date by Isamu Takeshita. There has to be a best seller and movie script in this story! Notes describing in detail the contents of Morihei’s instruction, what a treasure the publication of these documents would be indeed..There are so much more treasures for real aikido enthusiasts left unpublished, like Takeshitas notes, action sequences of Noma dojo archive of 1936, also there are professionaly shot film in Jesy, Italy 1992 featuring Morihiro Saito sensei performing hundreds of techniques, I wonder how such treasures are still not available. Young as I was at the time (1986) when I first met you, I remember that you told me that you had in your possession some notes of Admiral Isamu Takeshita on O’Sensei’s fan techniques (about 400? 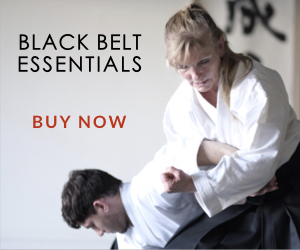 )… All of us budo practitioners tend to imagine strange things and then think of them as true. Sometimes it is so. But, anyway I am in doubt now. Do these exist or are they a figment of my imagination? If they do exist, surely they are a treasure. 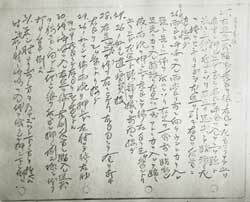 Tristão, not only do they exist, but they have been transcribed into modern Japanese at great cost, and are waiting to be transcribed, translated, and disseminated. 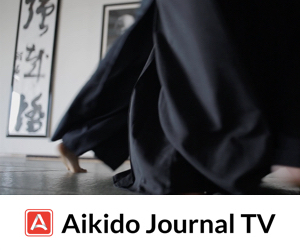 This is the purpose of the Aikido Journal Members Site, the culmination of my life’s work. 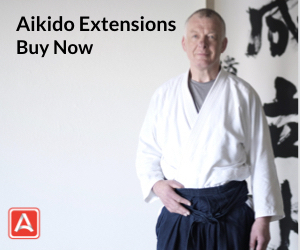 If the aikido community supports this effort to preserve and spread aikido’s wonderful legacy it can happen. Subscriptions are the answer! How many who read this have also read “The Great Pacific War” (http://www.amazon.com/Great-Pacific-War-American-Japanese-1931-1933/dp/1557095574/ref=sr_1_1?ie=UTF8&qid=1319205885&sr=8-1 ) or “Hell To Pay” (http://www.amazon.com/Hell-Pay-Operation-DOWNFALL-1945-1947/dp/1591143160/ref=sr_1_fkmr0_1?ie=UTF8&qid=1319205965&sr=8-1-fkmr0 )? Charles I am on the same page as you….because most young Budoka don’t know any of this. This is wonderful! Thank you for introducing such an inspiring person. As I aspire to walk the path of bunburyodo myself, the list of Takeshita’s accomplishments was a real revelation to me, and I can’t wait to look into the subject of Isamu Takeshita more deeply! I also can’t wait to see what he scribbled down in his notes all those years!